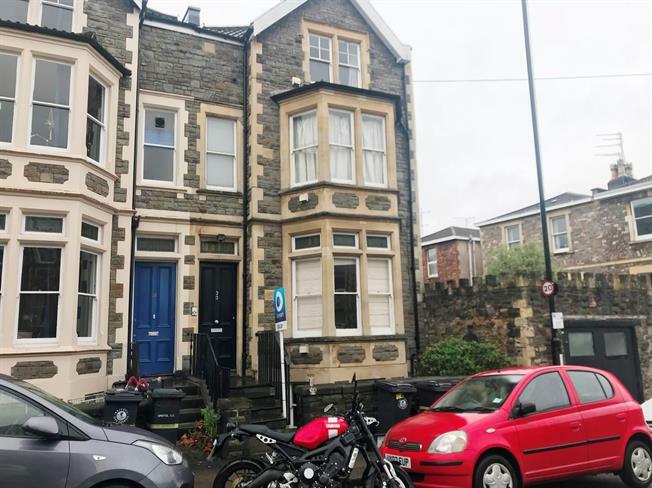 1 Bedroom Flat For Sale in for Guide Price £220,000. Chappell & Matthews are delighted to bring to market this beautifully presented garden flat on Hampton Road. Only moments from Whiteladies Road this ideally located flat is offered with no onward chain and internally comprises one large double bedroom, spacious living room, fitted kitchen and bathroom. To the outside of this property you enjoy storage and a enclosed rear garden.